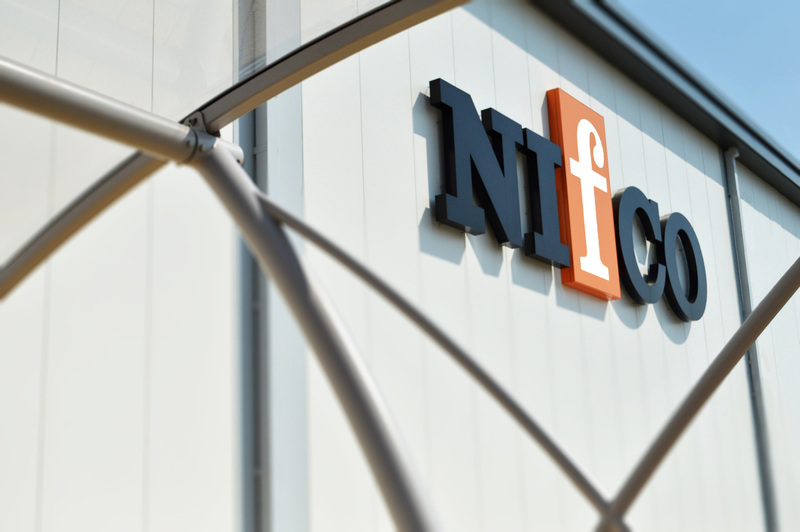 Nifco is an automotive manufacturing company that produces components for the auto industry, at their site in Stockton-on-Tees. 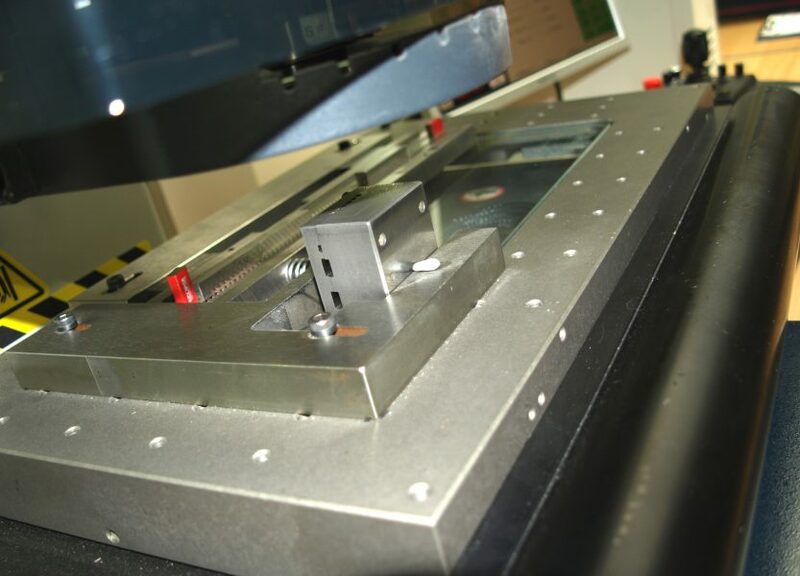 Offering a world-class service of injection-moulded products, they have been in the industry since 1967. 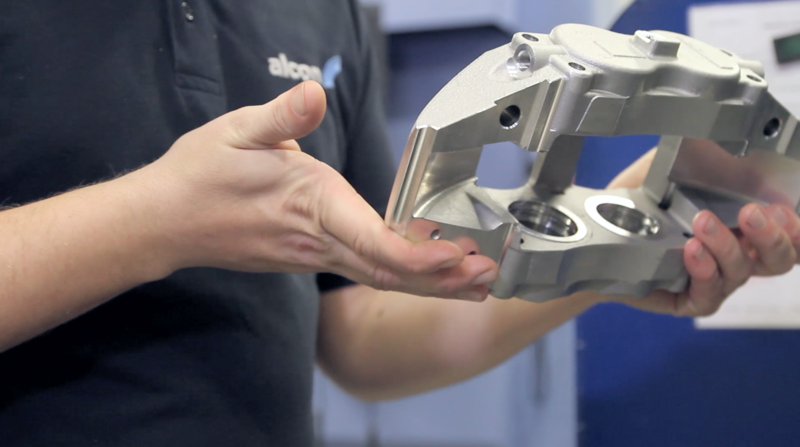 To meet customer demand Nifco used to employ external contractors to produce component prototypes but it proved to be time-consuming, expensive and therefore inefficient for the business. 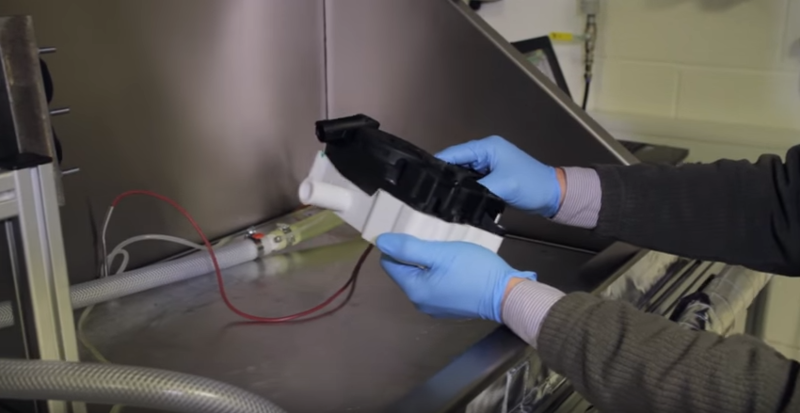 In order to speed up their developmental process, Nifco looked for a solution that enabled them to produce functional prototypes prior to production tooling and concluded that rapid prototyping was an efficient way to test their parts. 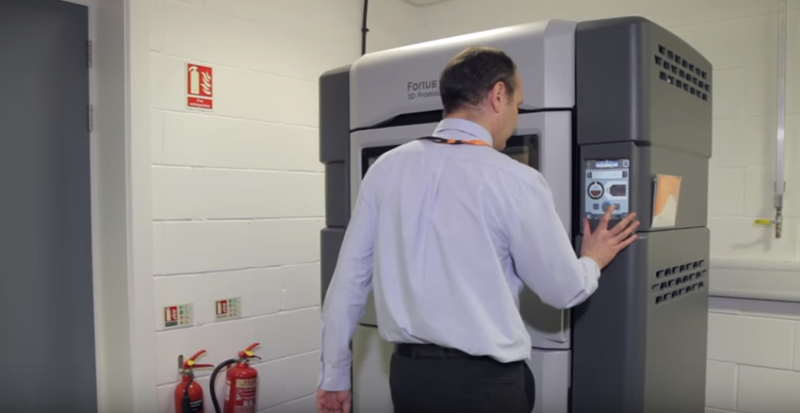 Using the Stratasys Fortus 380mc 3D printer, supplied by SYS Systems, Nifco is now experiencing shorter lead-times and faster production as a result of looking to the future at technology that is suited to their manufacturing needs, reducing prototyping times from weeks to just days, improving both accuracy in their work as well as client relationships. 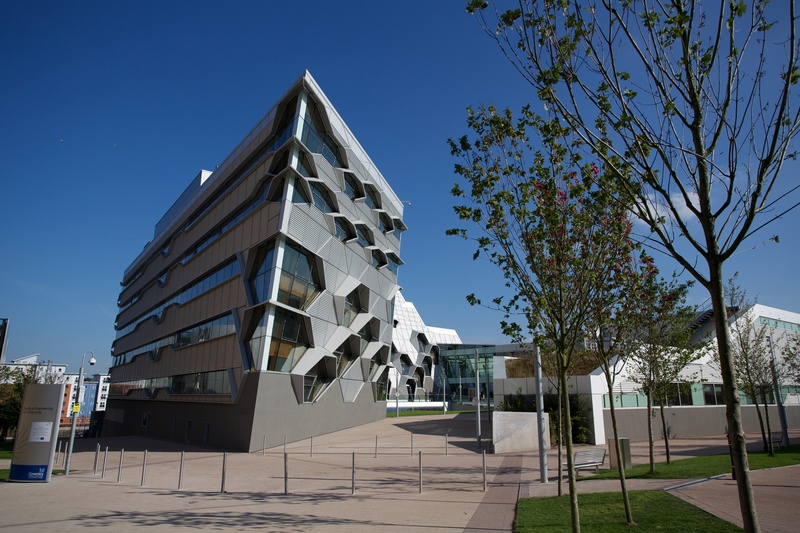 Read more to discover other ways in which the Fortus 380mc helped to improve Nifco.